If a super typhoon hits the Tokyo metropolitan area and causes floods that coincide with high tide, it would be necessary to evacuate 2.55 million of the capital’s residents and send many to places other than their local evacuation center, an estimate has shown. 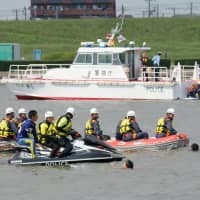 The team will estimate how many Tokyo residents may be able to evacuate to nearby prefectures, such as Chiba and Saitama, while also asking companies and private facilities to accept evacuees. 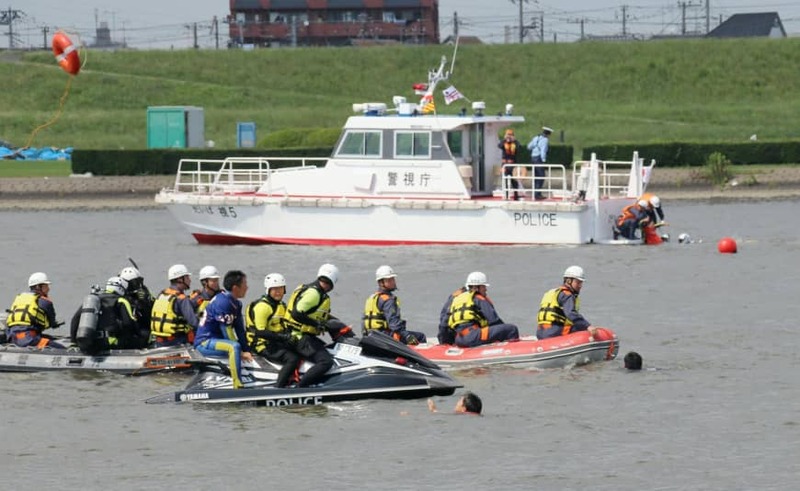 It also plans to work out measures to address the capacity shortage at Tokyo evacuation centers by the end of March 2020.